It’s officially here! 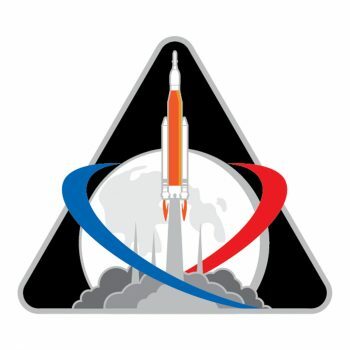 We are excited to join our NASA colleagues in sharing Orion Exploration Mission-1’s insignia. This simple yet elegant artwork symbolises the components and goals of the Orion programme within NASA’s Deep Space Exploration Systems network that ESA is proud to be a part of. 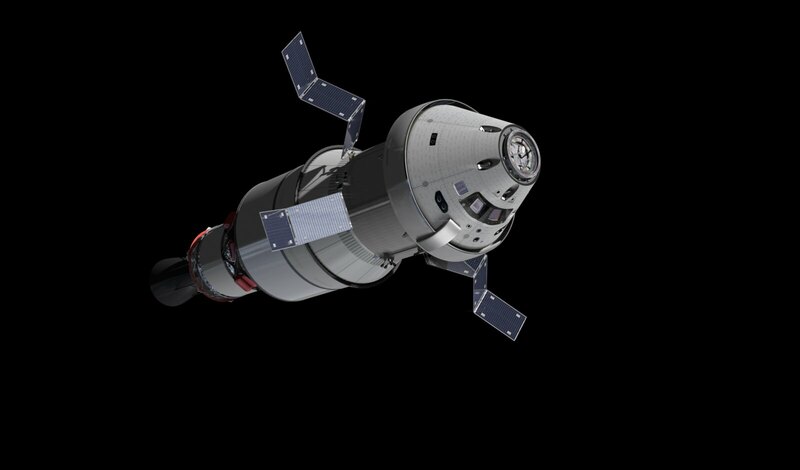 Immediately visible is NASA’s Space Launch System (SLS) rocket that will give Orion its boost into space. Surrounding the rocket are flames and fumes that highlight SLS’s incredible firepower. Though not clearly visible, Orion is perched on top of the rocket. 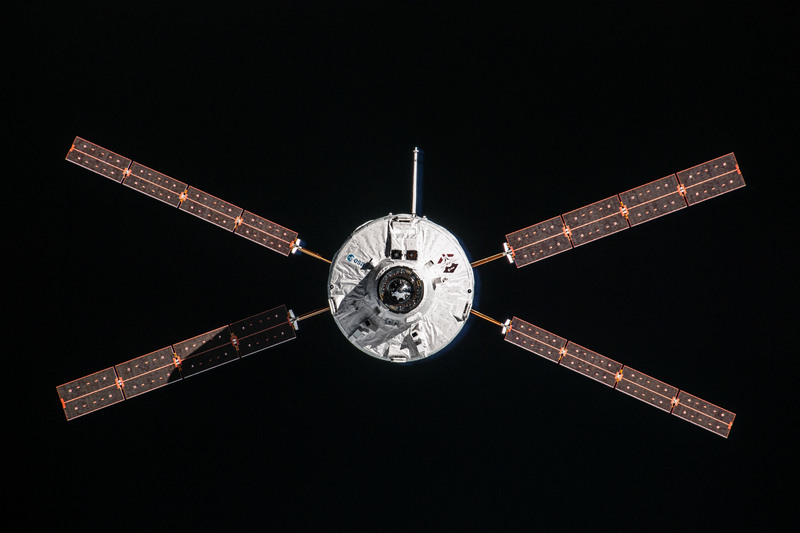 The silver highlight that outlines the patch alludes to the silver-toned spacecraft. 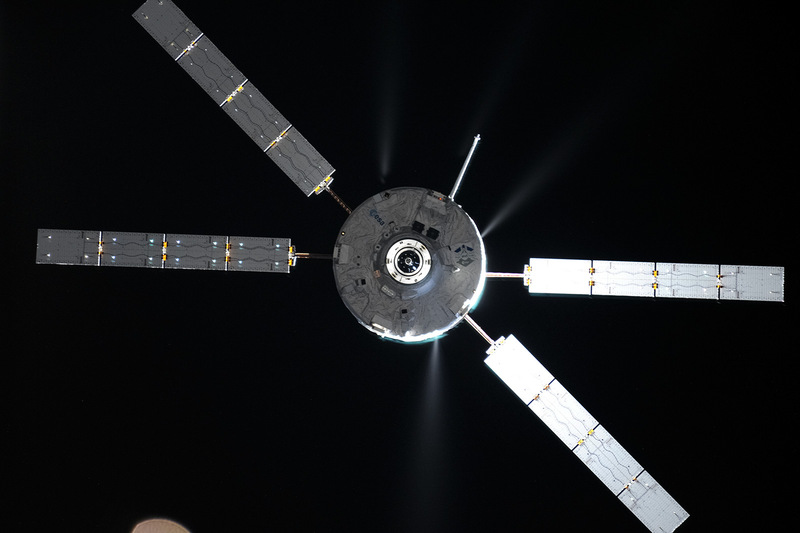 The ESA-developed European Service Module, also not visible, is an integral part of the Orion spacecraft, providing it with power, propulsion, and a safe and cozy environment for the crew, and is Europe’s contribution to this international endeavour to return to the Moon. Speaking of Luna, Orion’s destination is in the foreground. 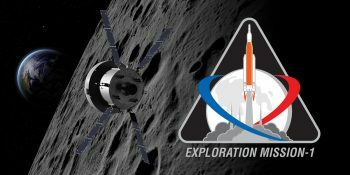 The red and blue trajectories around it represent not only it’s intended course but also the full-circle effort that has gone into developing this return to the Moon, spear-headed by our NASA colleagues and strengthened by our international partnership. The triangular shape of the emblem is a classic NASA shape that dates back to the shuttle era. Congratulations to our NASA colleagues and their respective teams on a great piece of artwork. We are incredibly excited to have an image to the name, so to speak, and look forward to our continuing partnership as we expand humanity’s horizons in deep space. I think the patch is well designed. Would be proud to wear it and have clothing with that design.